As it’s the first post for this blog’s brand-new version, I thought it was only logical to introduce myself a bit more. Speaking of languages, I’m working as a translator. 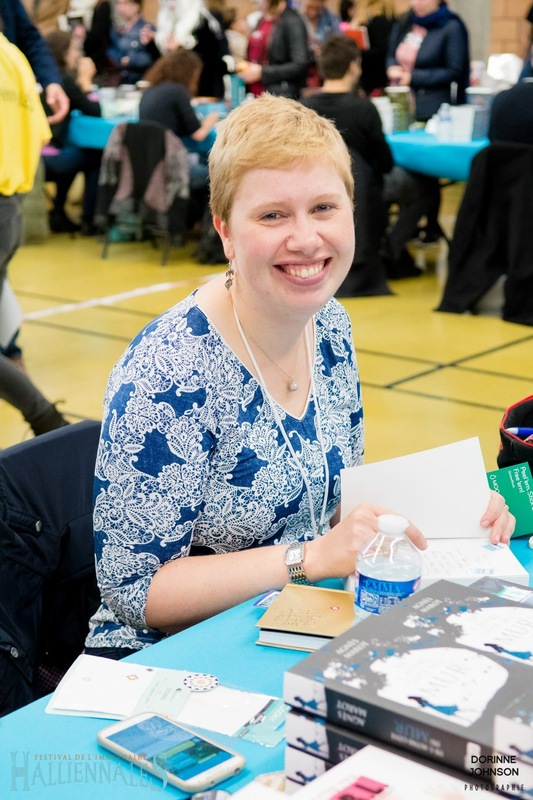 The first reaction I usually get when I told people I’m a translator is “Which kind of books do you translate?” Sorry folks, I hate to burst your bubble in this regard, but technical translation is in greater demand than the literary kind. I’m also lucky enough to be employed by a public service and not working as freelance – I said “lucky” because freelance lifestyle wasn’t my cup of tea, but of course, it’s my point of view. I’m queer (I have chosen this term because in my eyes, it reflects at best what I am and how I define myself) and feminist (One of my literary idols is Chimamanda Ngozi Adichie, author among others of We should all be feminists and I strongly advise you to read the essay which has been adapted from it). I read a lot. I’ve been trying for a few years now to break out of my reading comfort zone and broadening my horizons in this regard. I started then with crime, thriller – reading Gillian Flynn’s Gone Girl before watching the film. 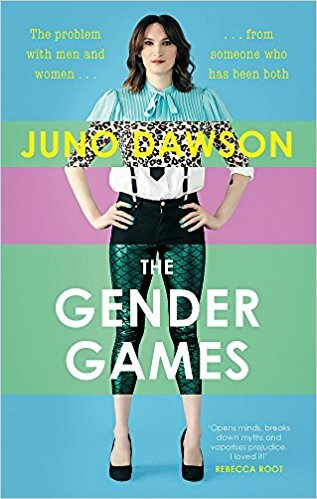 Verdict: the book wins, despite Rosamund Pike’s performance – but also historical fiction (Yaa Gyasi’s Homegoing is one of my favourite books) and more recently, nonfiction, as illustrated with my current read, Gender Games by Juno Dawson.